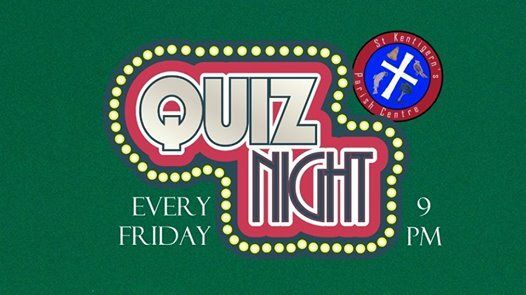 We invite you to join us on a Friday in the Parish Centre for our weekly quiz. 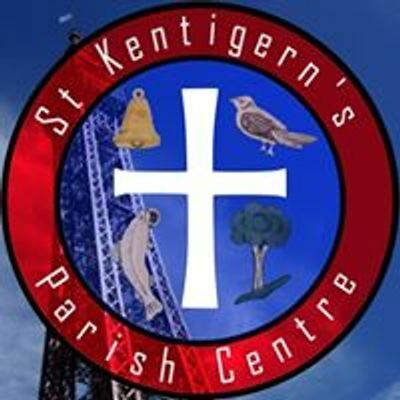 The quiz starts around 9pm and we usually hold a raffle with all funds going to support the Parish Centre. 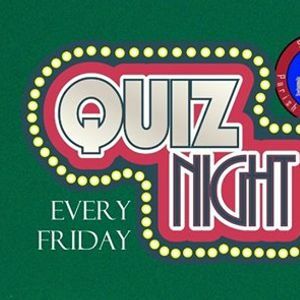 We have a small group of quiz team regulars who enjoy the quiz so please do come along, bring a team and join in the fun.